The tool is removing the line break after reformating a XAML file. How to tell globalizer to not reformat the first part of XAML files? 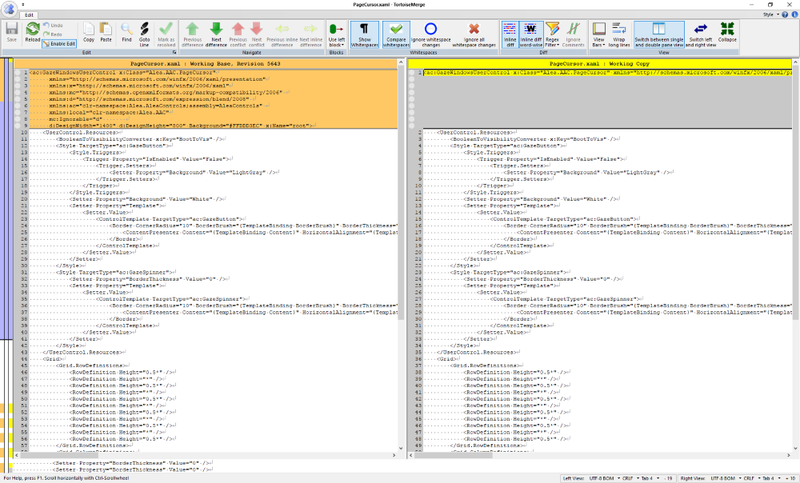 Globalizer uses the standard Microsoft XmlDocument class to read and modify the XAML. Unfortunately this only has limited options for formatting. You can set these options by selecting the root target in your workspace and then in the Settings window select the WPF tab. This has XML Formatting options including an option to "Write attributes on new lines" - which is probably the one you want to turn on.